Payment Card Industry Data Security Standard (PCI DSS) is a set of 12 requirements that all businesses who handle credit or debit card payments must comply with. It provides business best practice guidelines to establish a “minimum security standard”. We take security seriously. 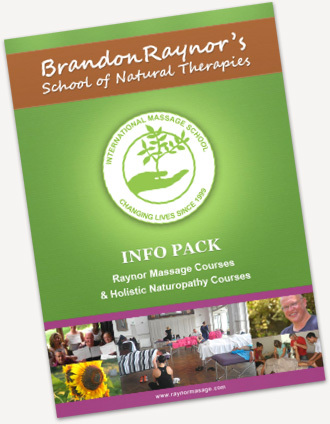 All payments are collected through http://enrol.raynormassage.com using Business Catalyst which is PCI compliant. Business Catalyst has successfully completed the PCI external scan requirements and is “compliant with the remote vulnerability audit requirements of the Payment Card Industry Data Security Standard (PCI-DSS)” as determined by ScanAlert, the world’s largest PCI certification service. All online transactions are encryped via Secured Sockets Layer (SSL) to the level of at least 128 bit or greater.